Hey! Thanks for stopping by. You’re probably wondering what Broadway Sessions is, correct? Here’s a little introductory information to get you started; the rest of the story is detailed within. Broadway Sessions is an opportunity for musical theatre performance based on the open mic concept. It attempts to bring together artists from different performing backgrounds, and exists to celebrate the very talented musical theatre community in Adelaide, South Australia. Broadway Sessions aims to provide an inclusive, easily accessible (and regular) opportunity for performers, of all backgrounds and ages, to sing something out of the musical theatre genre. This isn’t any old open mic night: the talented Broadway Sessions band will be there to help you hit the right notes, and the house will be filled with an audience of supportive musical theatre lovers. There will also be performances from some of your favourite Adelaide theatre performers, and even the odd sneak peek into the many shows opening over the coming months. If you’d prefer just to come along and see what Broadway Sessions is all about (instead of doing all of this reading), check our our next session which is happening . We’d love to see you there and hope that this might be the start of a long-term relationship. But enough for now! Find out more information by browsing through our carefully crafted pages, and get involved either as a performer or supporter to help further Broadway Sessions as the best opportunity for musical theatre performers to get up and show the world (well, Adelaide) their skills – without a nerve wracking audition, quick costume change or a disastrously long strike of the set! Already convinced, and want to stay up to date? Great. We love you for it!  Join the Broadway Sessions mailing list and we’ll keep you up to date with all the latest news. No spam here, just thoroughly modern goodness.